Fiera M. Smith will read from her poetry and prose collection: Whenever It Smells Like Rain. Fiera M. Smith is a writer, outdoor junkie, and avid pin and pen collector. As a native Dallasite, she has been influenced by the vibrancy of culture and eclectic nature of her city; and her witty, yet introspective writing has reflected this devotion. Publishing her first poem about dolphins at the age of 8, she showed high inclinations and has continued to express herself in becoming a self-proclaimed “word-nerd.” Even making up her own from time to time. 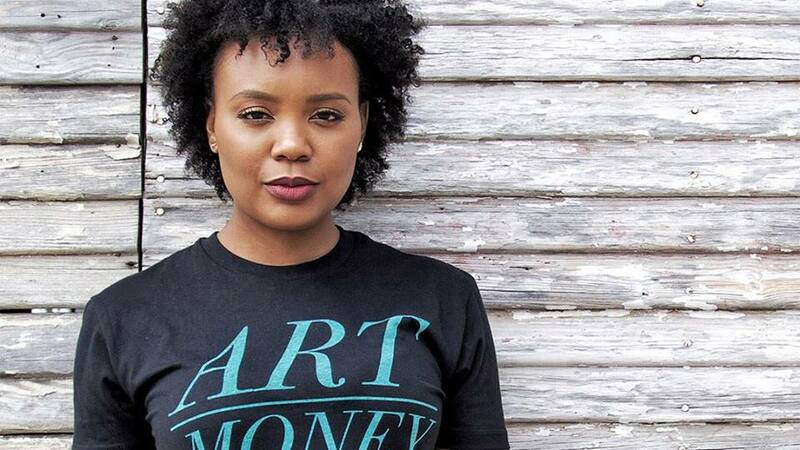 Her background is in Literary Arts, and as co-owner of Of Choice And Bones publishing, hopes to create not only an environment fostering diversity in literature, but of hope and encouragement while operating in one’s purpose. To jumpstart, she has written Whenever it Smells Like Rain as her debut poetry and prose offering. At night she paints and eats ice cream, loving the sweet nature of both.